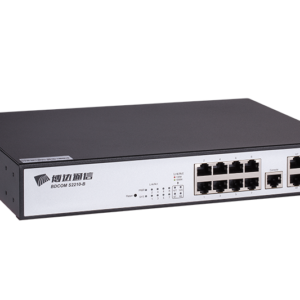 BDCOM S2200 Series is a new-generation smart access switch designed for carrier’s IP MAN and enterprise networks. Based on the new-generation high-performance hardware and BDROS platform, it supports functions such as ACL, QinQ and QoS. 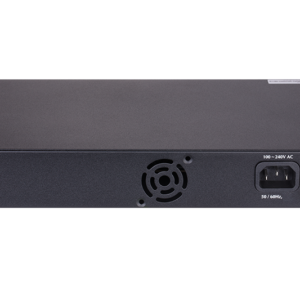 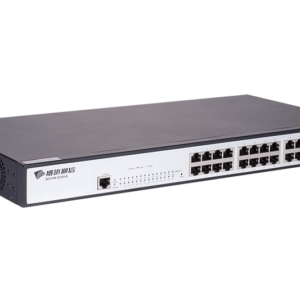 BDCOM S2200I Series switches are new generation smart access ones developed by Shanghai Baud Data Communication Co., Ltd for carrier’s IP MAN and enterprise networks. 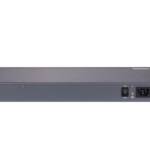 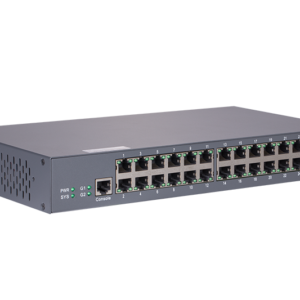 S2200I, based on new-generation high-performance hardware and the BDROS platform, supports functions such as powerful ACL, QinQ, 1:1 or N:1 VLAN switching, Ethernet OAM and carrier-level QoS. 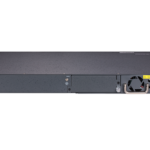 Various management modes, flexible installation modes, lightning protection, low-consumption and being fan-free of this switch series meet the multi-service bearing requirements and the access requirements of all complicated applications. 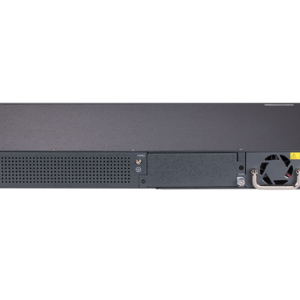 Switching capacity 56 Gbps, Send rate 42Mpps, 1 Console port, 24 pcs 10 / 100M / 1000M ports, 4 Gigabit SFP Ports, AC220V power supply; cooling fan, 1U, 19 inch rack mount installation. 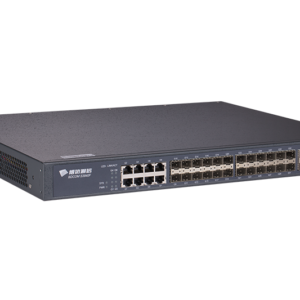 BDCOM S2928F Series switches are new-generation smart access ones developed by Shanghai Baud Data Communication Co., Ltd for carrier’s IP MAN and enterprise networks, large campuses and enterprise networks. 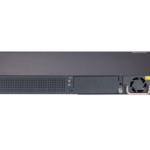 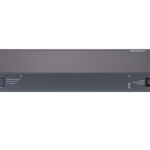 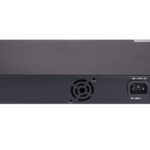 With the new-generation high-performance hardware and BDCOM self-owned BDROS platform, S2928F Series provides users with the longest non-stop communication potential. 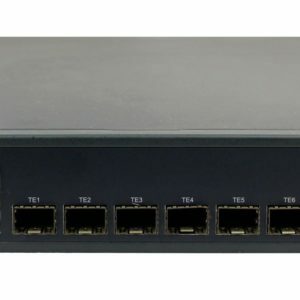 This also results from it integration with multiple network services and reliable techniques such as IPv6, MPLS VPN, network security, non-stop upgrade, non-stop forwarding, graceful restart-up and redundancy protection. 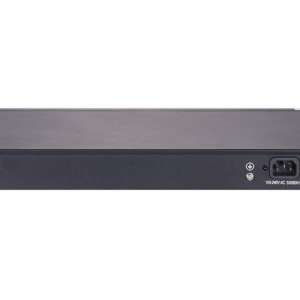 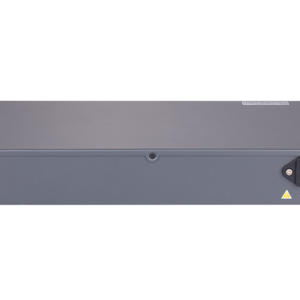 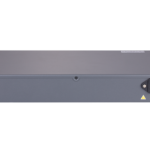 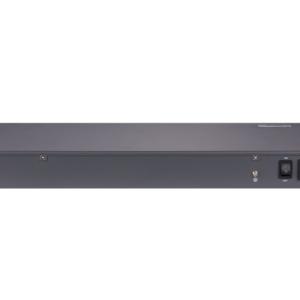 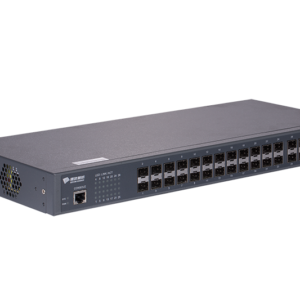 The BDCOM S3740F Series is a next generation 10GT Switch generator with 24 Port Gigabit SFP, 8 Port Gigabit TX, 8 Port 10G SFP ports. 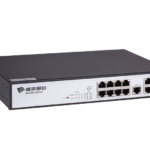 IP MAN (metropolitan area network), campus networks and corporate networks are targeted. 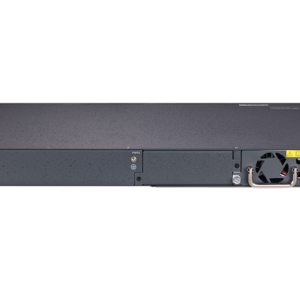 BDCOM S3740F, Flash Memory: 16M Bytes, SDRAM: 512 Mbytes, Switching capacity 256 Gbps, Sending rate 168 Gbps, 1 console port, 24 100M / 1000M automatic adaptive SFP port, 8 gigabit Base-T port, 8 GE / 10GE SFP + ports with automatic adaptation. 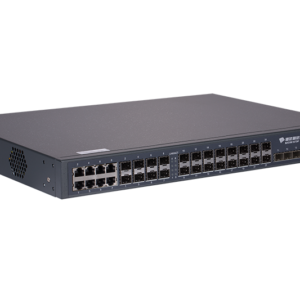 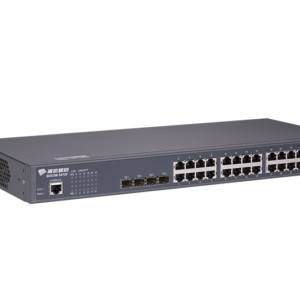 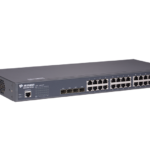 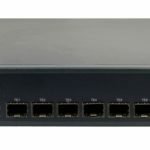 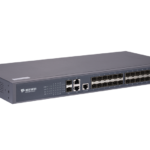 BDCOM S5600 Series is a new generation of full-10G smart switches oriented for the operator IP metropolitan area network, government and enterprise network, Internet cafes and diskless working environment. 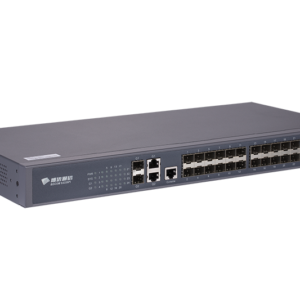 S5600 Series is developed on the basis of high performance hardware and BDROS – a software platform with Baud own independent intellectual property rights. 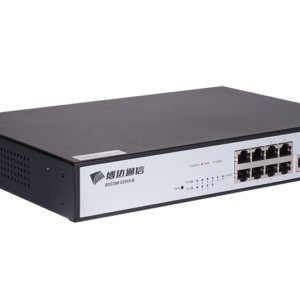 It also supports strong ACL, elective QinQ, 1:1 and N:1 VLAN switching, Ethernet OAM, carrier QoS and the industrial 10G Ethernet ring network. 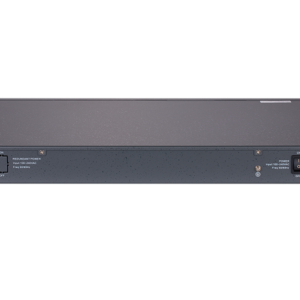 These functions make the product meet the need of various complicated situations. 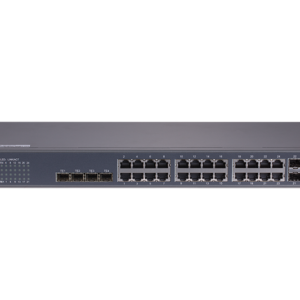 S5600 Series has one model: S5612.